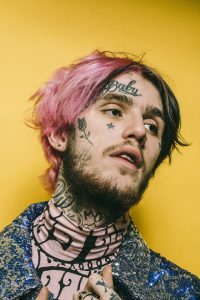 Gustav Elijah Åhr was born on 1st November 1996, known by the stage name Lil Peep, was an American rapper and singer. He was cited as one of the primary artists responsible for the post-emo revival with his style of hip-hop. Rapper Lil Peep, a budding star whose emotional, downtrodden lyrics gained a cult following online, died of a suspected drug overdose on Wednesday night. He was 21. Lil Peep was born on November 1, 1996, in Pennsylvania and grew up on Long Island, New York. 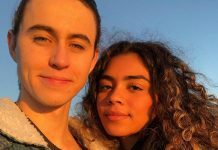 His parents were both Harvard graduates who divorced when he was a teenager. 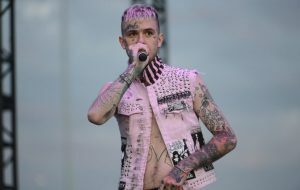 Police in Tucson, Arizona says Lil Peep whose real name was Gustav Ahr, found dead on his tour bus of a scheduled concert in the city Wednesday night. Sgt. Pete Dugan says evidence pointed to an overdose of the anti-anxiety medication Xanax. 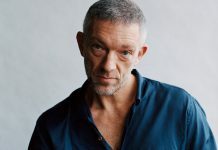 In an interview with Pitchfork, he described his confessional music as a new version of “emo,” the rock genre that was occupied by bands like Good Charlotte and My Chemical Romance in the 2000s. 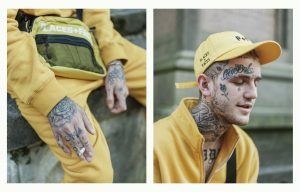 With tattoos covering his body and parts of his face and a shock of blond hair, Ahr’s striking appearance caught the fashion world’s attention. 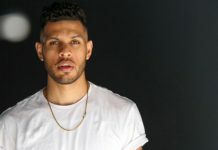 He made runway appearances for several labels in Europe and his ambitions in that realm rivaled his dreams for his rap career. In her statement Thursday, Stennett passed along comments by Ahr’s mother.